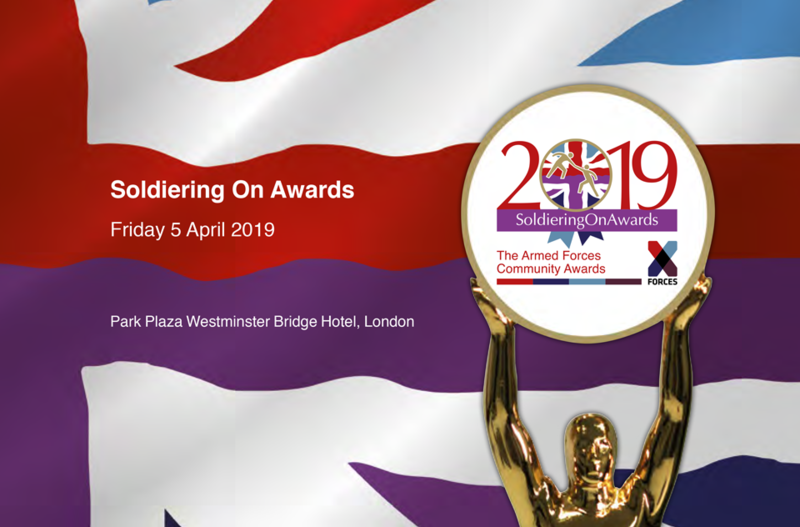 This recognition from the Soldiering On Awards means a huge amount to the X-Forces Team and most importantly the X-Forces Businesses who are at the heart of what we do, all 850 of them across the UK! 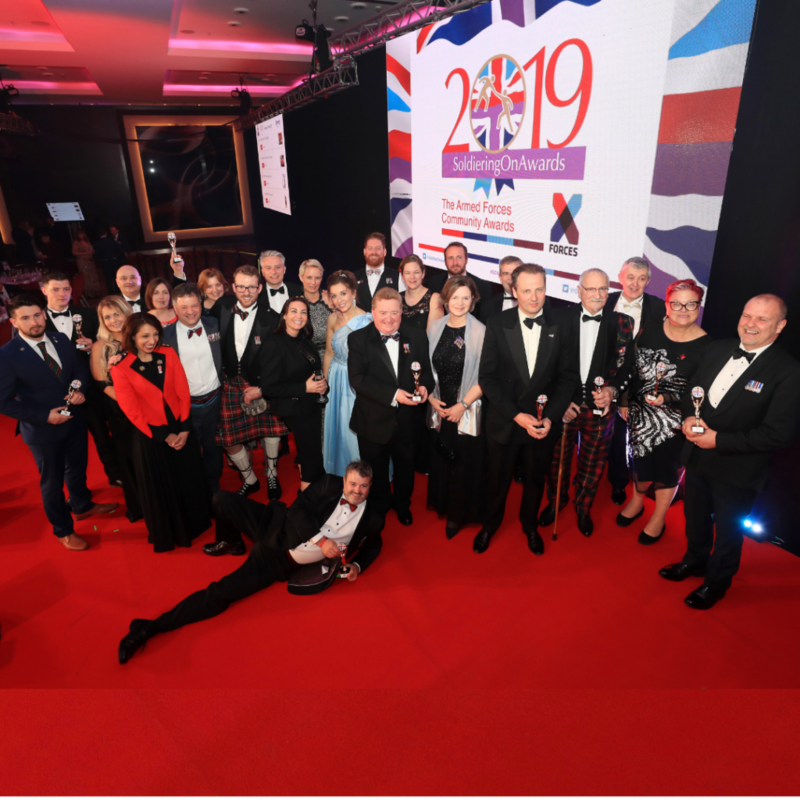 A big congratulations to all the X-Forces Entrepreneurs for taking the steps into Enterprise, we are so proud of you and continue to work with you, united in supporting our fellow armed forces businesses now and in the future. 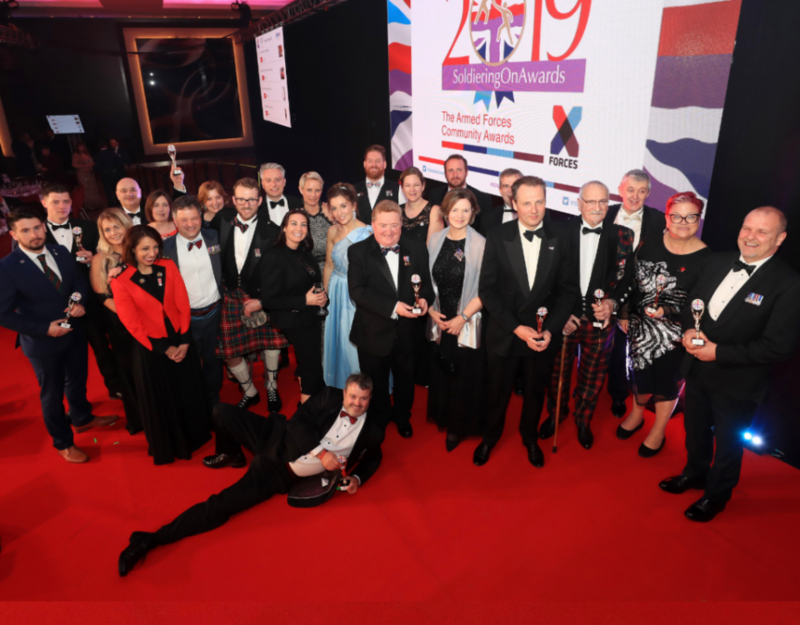 A special thanks to our partners from the Charity Sector who work closely with us, ABF the Soldiers Charity; Blind Veterans UK; The Royal British Legion; Forces in Mind Trust; Stuart Halbert and of course, Help for Heroes. 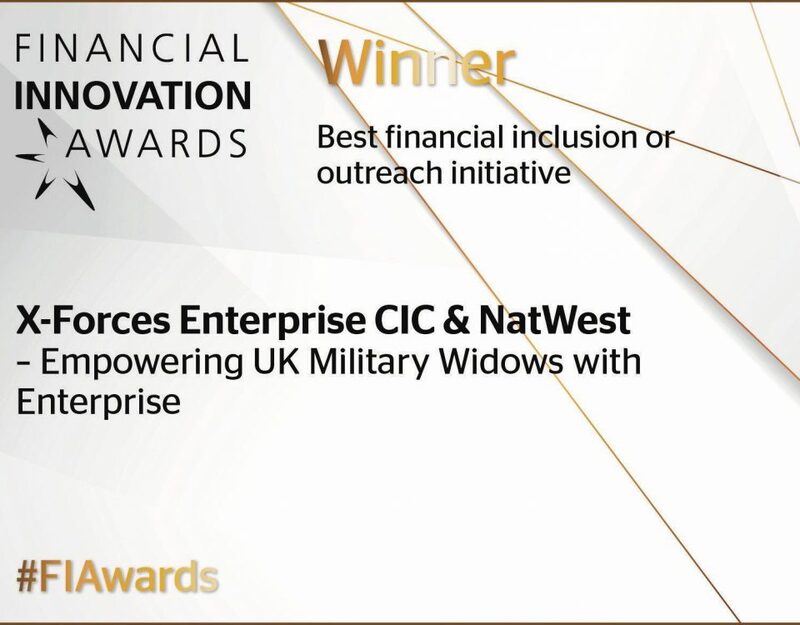 We would also like to thank CTP, Start-up Loans, NatWest, RBS, Cisco, Dell, Interserve, Defence Relationship Team and the sponsor of the award Telent. 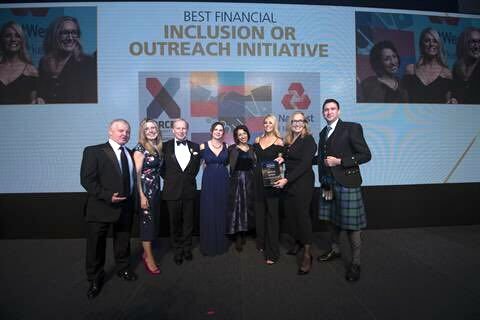 This would not be possible without the collaboration of the key stakeholders and is a real testament to the model that brings together the public, private and third sector. 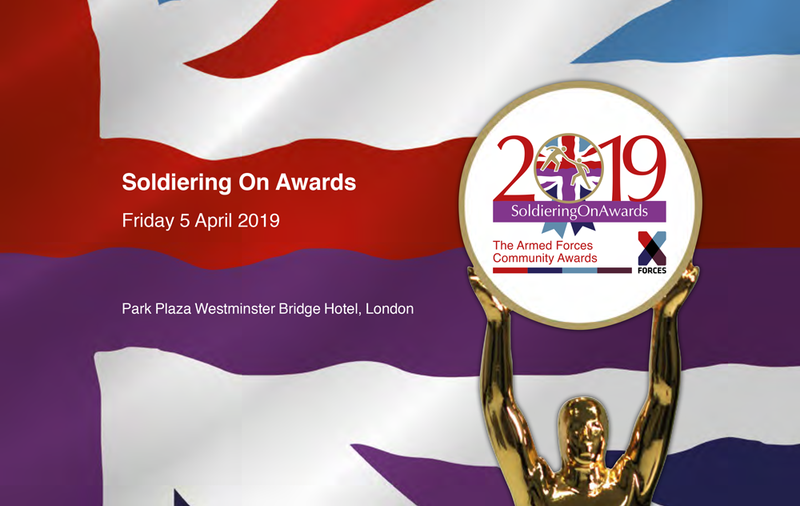 Let us know if you would like to be involved in some way!